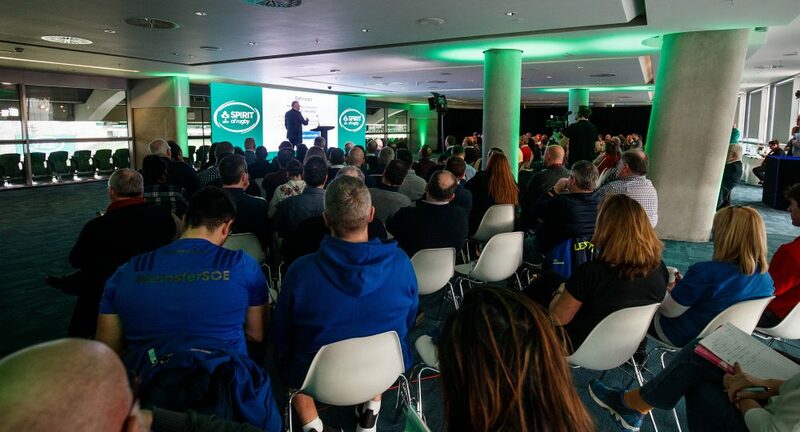 The inaugural Spirit of Rugby conference took place in Aviva Stadium last Sunday with over 200 club members engaging with a panel of experts on the theme of ‘Let Them Play’ – focusing on ensuring a fun and safe environment as our young players take their first steps in the game. Ireland head coach Joe Schmidt opened the conference with some of his own experiences as a teacher and how he tries to focus on people not players. 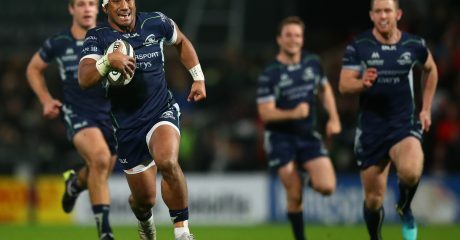 Attendees also heard from IRFU Director of Medical Dr Rod McLoughlin, who delivered a talk on ‘Putting Player Physical Welfare at the Centre of Age-Grade Rugby’. Senior Clinical Psychologist Dr. Paul Gaffney spoke about the ‘Role of the Coach in creating Player-Centred Environment’. The keynote address was delivered by ‘Changing The Game’ Project Founder John O’Sullivan whose topic was ‘How Adults can contribute to Creating and Maintaining Player-Centred Environment in Age-Grade Rugby’.